Madison by Noriko is a sleek long layered short hairstyle. 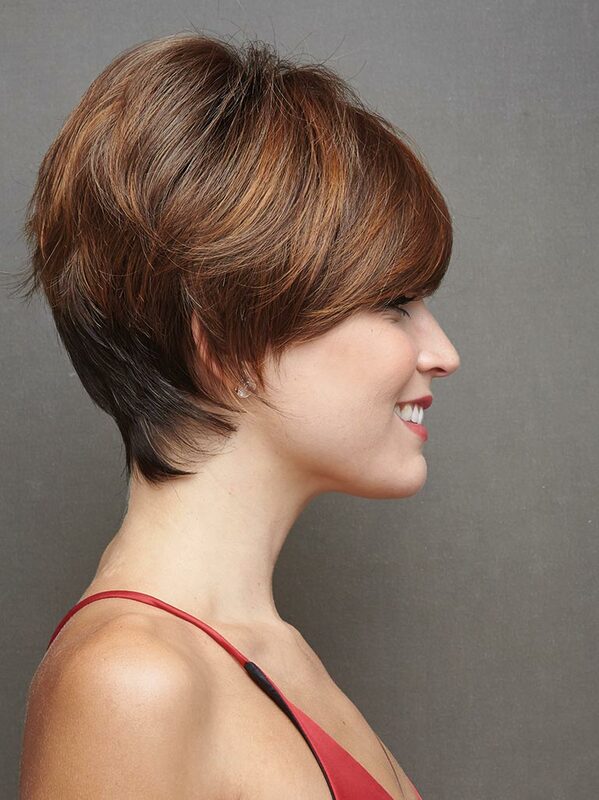 This wig is simply a classic high volume wedge cut with tapered back. It's easy to style and wear straight from the box. The monofilament top gives this style a realistic look and a comfortable fit.